Posted in: Arrests, Media Release, Update. Tagged: Wade. Back in May, we asked for the public’s help to identify this suspect, wanted for stealing more than $700 in merchandise from the Columbia Avenue Target. 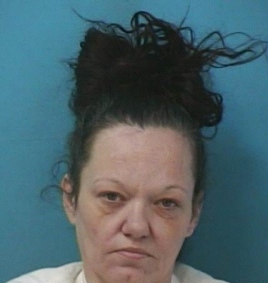 Last night, 47-year-old Melissa Cruthrid surrendered at the Williamson County Jail. 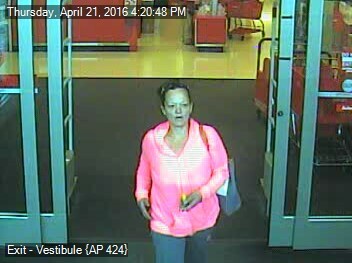 She was linked to a second felony theft and a misdemeanor theft – all from Franklin Target stores in 2016. 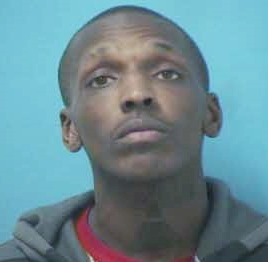 Cruthrid, a convicted felon, is being held on the $2,250 bond set by the Magistrate. Holds are being placed on Cruthrid by other Tennessee counties who also want her for crimes in their jurisdictions. Cruthrid is due in Williamson County Court 02/23/2017 at 1:00 pm. Franklin Police and Crime Stoppers are offering a reward for information leading to the identification of these suspects, wanted for using a stolen credit card on September 12 to purchase more than $1,000 in merchandise and gift cards from the Cool Springs Target. The card used was stolen from a car in the YMCA parking lot, on South Royal Oaks Boulevard, shortly before being used at Target. Posted in: Arrests, Media Release. Tagged: Wade. A convicted felon, who was armed with a sawed-off shotgun, remains in custody this morning after refusing to pull over for police over the weekend. 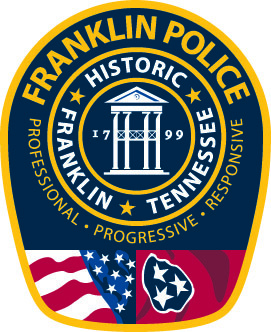 An officer attempted to stop 26-year-old Deonta Murry, for a traffic violation, on Murfreesboro Road near downtown at 9:45 Sunday night. Murry ignored the officer, making several turns. He continued all the way to the 100 block of Chestnut Lane, traveling approximately 25mph, ignoring the officer’s lights and siren. Once Murry finally stopped, officers approached and spotted a sawed-off shotgun wedged between the front seat and center console. Officers ordered Murry and his passenger, Anwar Hayes, from the vehicle. Murry is a convicted felon. He remains jailed on the $64,000 bond set by the Magistrate. Hayes, who was wanted for Failure to Appear, was arrested and later released on the $5,000 bond set by the Magistrate. Both suspects are due in court 04/14/2016 at 1pm.